Showtime and music time! 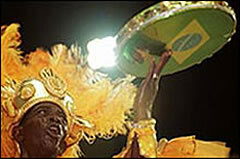 The greatest street carnival and parade in the world! 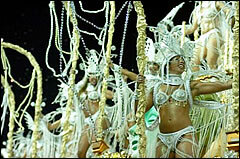 Try to arrive a few days before and join in the fun at the samba school rehearsals at their home parade grounds. 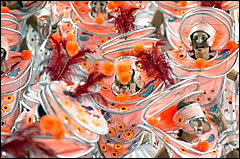 Sign up for one of the street carnival 'Blocos', the popular and spontaneous manifestation of samba. Finally, be sure to reserve a seat for the most beautiful spectacle on earth. 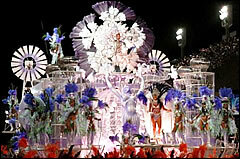 namely the Special Group of the elite Samba Schools at the carnival parade ground on February 03 and 04, 2019. You can count on us for the logistics of your trip to Rio. 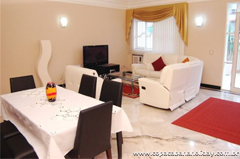 Simply ask for information about accommodation in our fully equipped and fully furnished apartments. Come and visit our short-term rental apartments and ask for a quote by accessing the link: • Booking information. PS: We can also guarantee for all our clients, pre-booking of invitations to the Special Group of the elite Samba Schools at the carnival parade ground on February 03 and 04, 2019. Please be sure to book your tickets well in advance, if you are interested. 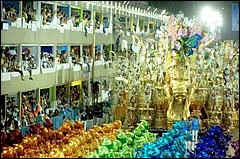 Enjoy the world-famous Rio de Janeiro Carnival!